Home / Blog / Mazi Mas Pop-Up Restaurant comes to Oxford! Mazí Mas is a social enterprise that creates employment opportunities for women from migrant communities whilst bringing the best of authentic home cooking to the general public. ‘Mazí mas’ means ‘with us’ in Greek, and creates a space in which long-term unemployed women can open their own restaurant, an unrealised dream for many. 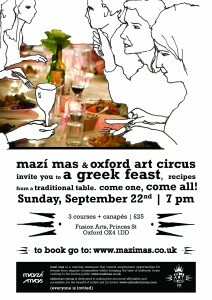 On Sunday 22nd September, Mazi Mas in association with Oxford Art Circus will be cooking for Oxford residents at Fusion Arts Centre. 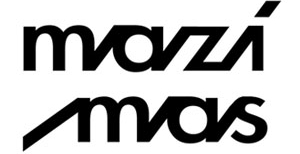 Cultivate is proud to be supporting Mazi Mas with a donation of local veg from the Cultivate farm.